A fishing boat captain living on a remote island paradise struggles with his own mysterious past as the world around him seems to slowly unravel. This tropical thriller has assembled a truly all-star cast that represents a genuine bounty of acting talents. Leading man Matthew McConaughey has frequently proven himself charismatically capable of carrying entire films almost single handily. He does his very best to try and inject some genuine mystery and thoughtfulness into proceedings. 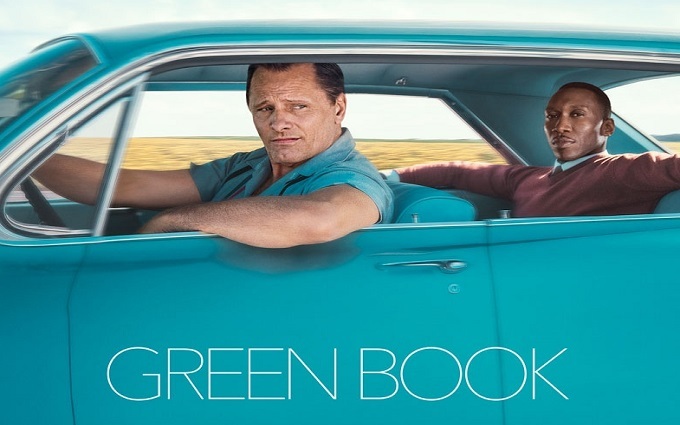 Jason Clarke, Djimon Hounsou, Diane Lane and Anne Hathaway provide some much needed support. The presence of so many familiar faces and a steamy island setting does at least keep the film mostly watchable. 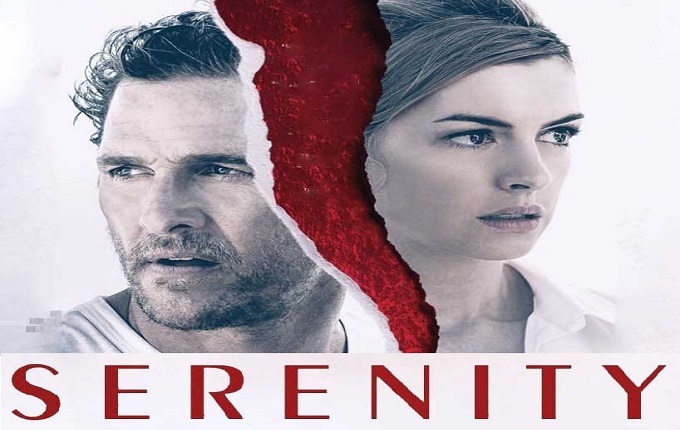 Serenity sadly squanders any early signs of promise as a conventional thriller by failing miserably in attempts to be something more complex and original. Without spoiling things with specifics, the film’s unexpected narrative twists are regrettably dumb and bizarrely incoherent. In fact it’s actually quite difficult to see how this script was able to attract such an impressive cast. The film’s central premise gradually proves to be very poorly conceived and no amount of acting talent can distract from those failings. 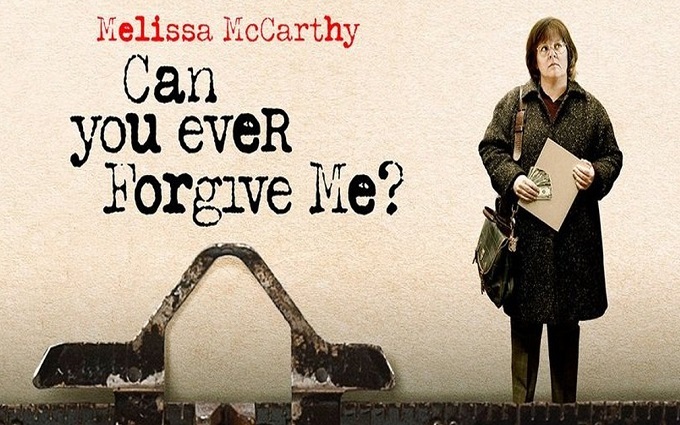 Perhaps the most frustrating thing is that the film clearly considers itself to be far cleverer and intellectually provocative than it ever manages to be. It’s easy to imagine what writer/director Steven Knight thought he was crafting, but the result is far too messy and silly. It’s a shame because with better writing and a slightly more subtle approach the film could have successfully harnessed the tension and mystery of tropical isolation to produce something far more subtle and thought provoking. It’s a shame to see such a talented cast squandering their combined gifts on such a disappointing drama. This cast could easily have made a much better conventional noir thriller had the film avoid taking too many implausible leaps. By about halfway through the film it’s hard to avoid the urge to abandon what is clearly a sinking ship. Audiences sadly will have guessed exactly where the film is heading far sooner than intended, further adding to a growing sense of disappointed frustration. It’s especially sad to see Matthew McCounaughey make another misstep having so successfully won back his dramatic credibility with Oscar worthy performances. He seems here to have retreated to bad habits of propping up poorly written scripts with his handsome face and frequently removing his shirt. Anne Hathaway also slums it shamelessly with a performance that is uncharacteristically awful, displaying soap opera levels of silliness. An impressive all-star cast sadly isn’t enough to hold this poorly constructed and ultimately nonsensical thriller together. 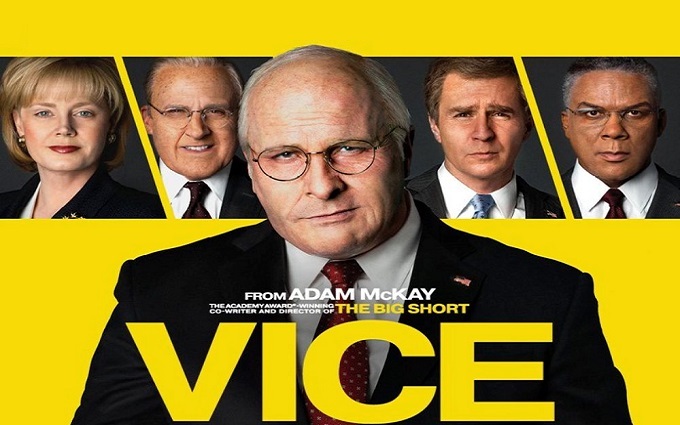 Ultimately it’s likely to appeal only to the most loyally ardent McConaughey admirers. Every day is a day closer to the release of Avengers Endgame, the hugely-anticipated Infinity War follow-up, set to wrap up Phase 3 of the Marvel Cinematic Universe and propel the saga into a whole new era. In exciting news for the most eager UK marvel fans, the UK release date appears to have shifted forward a whole 24 hours. 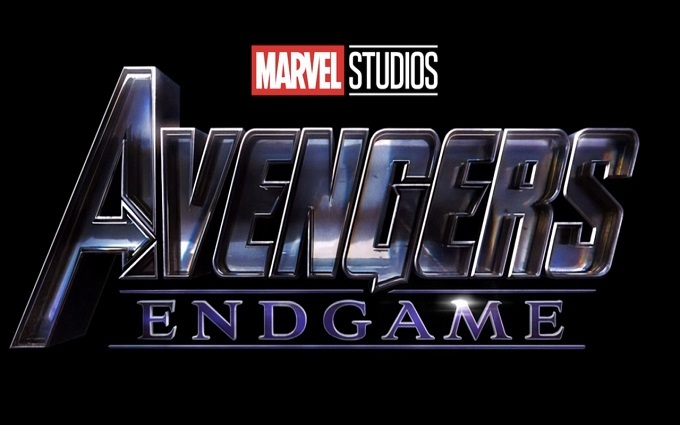 According to online reports Avengers Endgame will be making its debut in UK Cinemas now on Thursday 25 April instead of Friday 26. Meaning Marvel’s momentous climax will be arriving in UK cinemas a day earlier than the US.